A Line Chart is a chart comprised of a single line graph derived by connecting a series of data points together (typically the close of each bar). 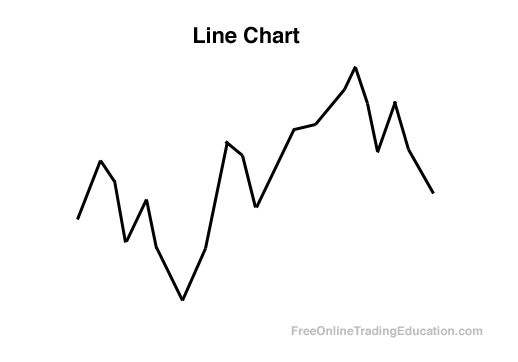 A line chart is one of the simplest forms of charting. Practical use: Line charts can quickly assist traders in their technical assessment of price action by showing the general trend.